Monday was my birthday and my mom came to visit and we went for high tea. It was a bit busy at the place where we had high tea, but the food was yummy. 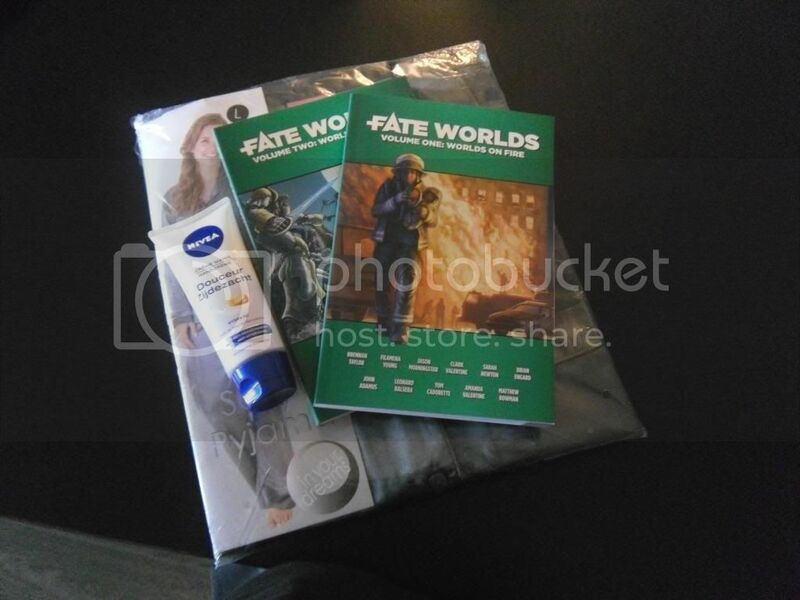 Then when we got back home my boyfriends parents visited as well and brought me some presents. Frankly it was a bit of a busy day, but I had a nice quiet evening and finished my current read. 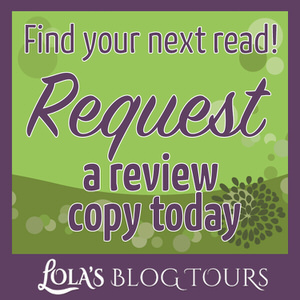 I got a new request to organize a review opportunity over at Lola’s Blog Tours, if you love fantasy and mythology Young Adult books you might want to check it out: Review Opportunity: Daughter of Isis (Descendants of Isis #1) by Kelsey Ketch. There’s also a new cover reveal open for sign-up and a new book blitz. 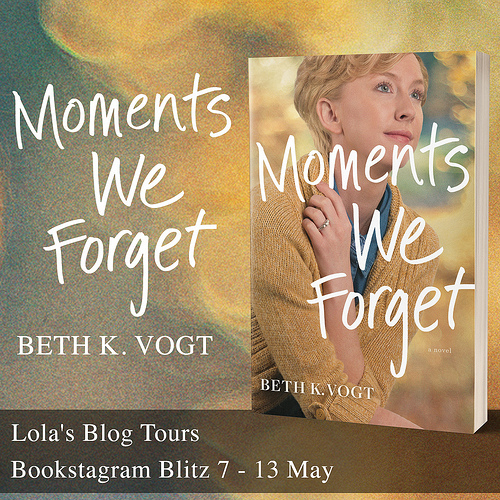 I also got some work done in advance, which mostly involved creating rafflecopter giveaways for upcoming tours, working on some html media kits and drafting the one year anniversary post for Lola’s Blog Tours. 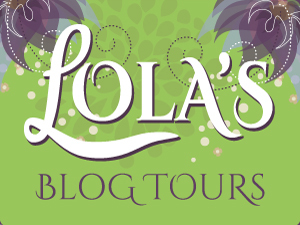 I can’t believe it’s almost a year ago that I started Lola’s Blog Tours, but more about that in two weeks from now. 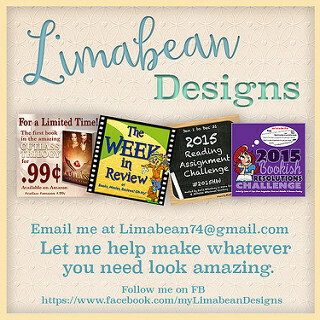 I also have a giveaway planned here on Lola’s Reviews, but more about that later ;). Beside that my boyfriend and I continued watching Star Trek Voyager, but didn’t watched as many episodes as the past few weeks. I tried out one new recipe this week namely corn soup. It was nice, but it didn’t look anything like the picture as I didn’t blend it or added Almond milk. I also baked cookies twice this week as I was really in the mood for cookies, first peanut butter cookies and then later in the week Lemon Crinkle Cookies I also made two weeks ago. I’ve gotten a bit more reading done this week, then in the previous weeks. Birthday presents! Hammocks for the rats, thermos can and an Alpacha pluchie (named Richard). 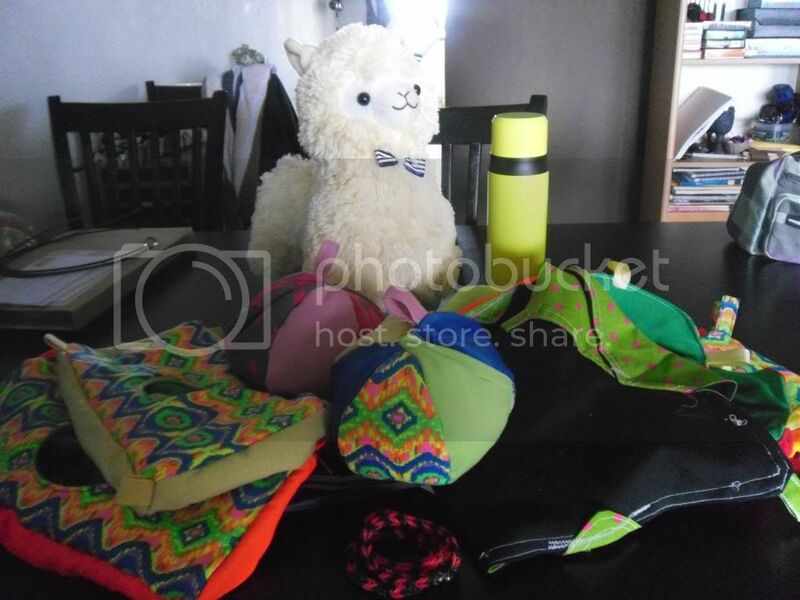 I got the hammocks and the thermos can from my mom and a pair of trousers and a water bottle that aren’t on the picture as I got them earlier already. It was fun to rearrange the rats cage with the new hammocks. I got the Alpacha pluchie from my sister and I love it! The fur is so pluche and it joined the collection of pluchie’s on my bed :). I didn’t play any games this week. – About Me: Which Reviews do you Read? – Review Opportunity: Daughter of Isis (Descendants of Isis #1) by Kelsey Ketch – sign-ups open till further notice. – Blog Tour: The Sonar Series by B Truly – sign-ups open till 5 October. You can’t program love…or can you? Kayleigh Renshaw has come up with the idea for a brilliant “compatibility app,” a new kind of matchmaking software. All she needs is a programmer to help her bring the idea to market…and she knows exactly who she wants. But Niall Walsh—a code whiz and her former best friend—has been avoiding her since he returned from Afghanistan. In spite of their history, and some sparks that go beyond friendship, he’s proving reluctant…. Is it her, or is something darker holding him back? Cats are magical; cats understand sacrifice and the power of names. A decapitated mouse left on the doorstep or pillow is a powerful ward, and a spell wailed by the cat chorus confers even greater protection. When evil is on the rise and the safety of the neighbourhood is at stake the Parliament of Cats is there to stand firm against the darkness. Take Silver Ford, for example, a sleepy tourist town near a played-out old silver mine. When kids messing around in the mine accidentally rouse an ancient evil on All Hallows’ Eve, the secret and magical cats of the neighbourhood are the only thing protecting their special people from the things that go bump in the night. This 50 page Fate Core adventure provides everything you need to play from character generation to plot and setting ideas, including a new feline magic system based on true names and sacrifices made to protect your human Burdens. The Secrets of Cats. Sharpen your claws and prepare to defend your territory! In the aftermath of a brutal tragedy, Jason and Passion are on the run. Marcus is lost beyond reach, and The Hold is in shambles. If that weren’t enough, Olivia Black has been taken by the CAMFers to be used as Dr. Fineman’s personal lab rat in his merciless quest to uncover the mysteries of Psyche Sans Soma once and for all. But only if he can break her. Their only hope is Olivia’s stubborn determination to thwart her captors and unlock the secrets of her ghost hand before Dr. Fineman can. Will she finally find the strength within herself to embrace the full power of her PSS? And will it even matter if Marcus has already betrayed her? 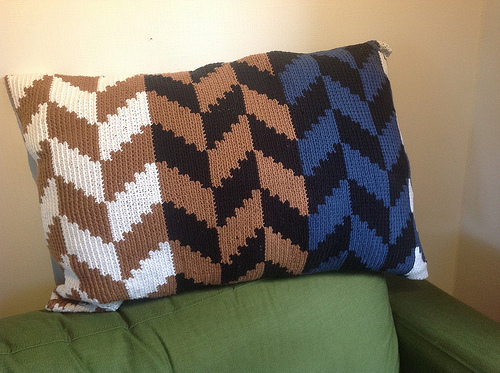 anna@herding cats & burning soup recently posted…The Monthly Herd: August Recap! Thanks Anna, it was fun, although a bit busy. Lemons cookies, aaaaaaah *drools*. Happy belated birthday, looks like it was a happy time 🙂 I’m glad you love what you do so much and that your blog tour is going so well. The secret of cats looks good and fun ! 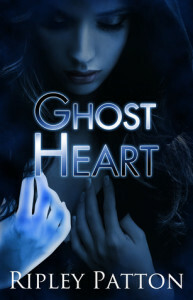 Ghost heart is intriguing. Have a great week ! 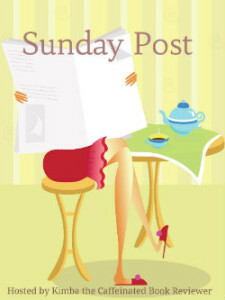 Red Iza recently posted…Sunday post #25 : What’s up, doc ? I just love the lemon cookies, they are so yummy and quite eays to make. I hope the upcoming trend for Lola’s Blog Tours will continue, so I finally get enough money to pay the rent with it, that would be awesome. The Secret of Cats is a setting for the Fate Core roleplaying game, I am a big fan of the Fate system and try to read everything about it that I can get my hands on. And I couldn’t resist getting this one for free (it wa spay what you want), I’ll tell myself they’ll get a rveiew in exchange so that makes me feel less bad for grabbing it for free. 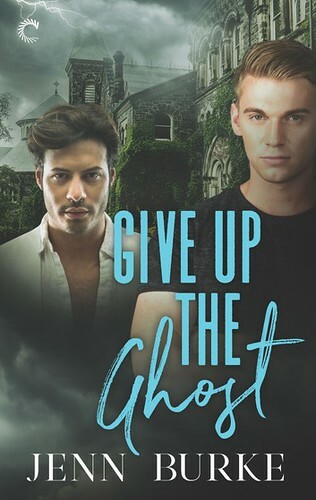 I can’t wait to read Ghost Heart, I really enjoyed the first two books in the series. btw the first book Ghost hand is free on amazon and Kobo. Happy Birthday!! Sounds like you had a good one and got lots of cool things. I’ve seen JA Huss books around, but I haven’t picked any of them up yet. Hope you enjoy and have a great week! I’ve read some of JA Huss her earlier books, although I didn’t like her Junco series. I loved the Rook and Ronin series, so i am curious to find out where Follow will fall. I’m excited about participating in the Travel the World in Books event during the next two weeks. Can’t wait! I hadn’t heard about the Travel the World in Books event, it sounds fun! I hope you’ll have a great time. Nice stack. The J.A. Huss book is very popular this week. Enjoy your new goodies. Yeah Follow just released this week, the author mentioned the price of 0.99 might go up later, so I decided to grab it now. I am currently reading it, so far it’s okay. I am excited for Nikki Godwins Cover Reveal I signed up for it. I LOVE her and her books are fantastic. Happy birthday again! How did the rats like the hammocks? I love the Alpacha Lol it’s so cute! I want one. I hope you have a great week and Enjoy your new reads!!! 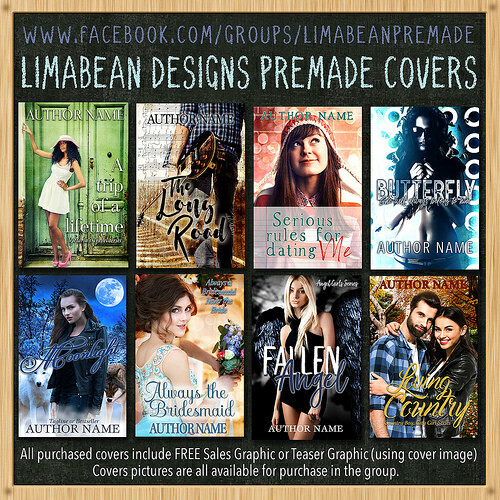 I was so happy when I saw that you signed-up for the cover reveal, I know you read her books. I still haven’t read any of her books, but I do plan to. The rats love one of the small hammocks, it’s pretty small, but all 3 of them squeeze in together. They already bit a hole in another one, I don’t think they liked that one. And two other new ones took them some time to get used to, but they seem to like it now. Next week some other new hammocks will go into the cage and we’ll see if they like those. Thanks Greg :). 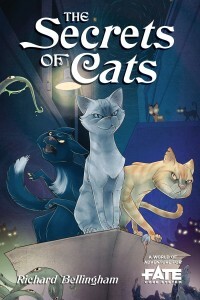 I can’t wait The Secrets of Cats, it sounds like a fun setting. I’ll review it here on the blog once I’ve read it. Follow looks yummy. Happy Birthday and I love all the goodies you got. Sounds like you and your man had a good week! Thanks for stopping by Kimba :). I am currently reading Follow and so far it’s good. Happy birthday! Looks like you had a nice time and I love the idea of high tea. It’s not really something that we have here but I’ve always wanted to go! Have a great week! High Tea has gotten more popular here recently, I love eating all the different kind of sweets and cakes! I love tea! Although at the place where had our high tea, you could actually choose your own drink, so you didn’t have to choose tea. My boyfriend thought Voyager was the best Star Trek to start with, after this we’ll be watching Enterprise. That cat book/game looks so darn cute! I know right, I love the cover! 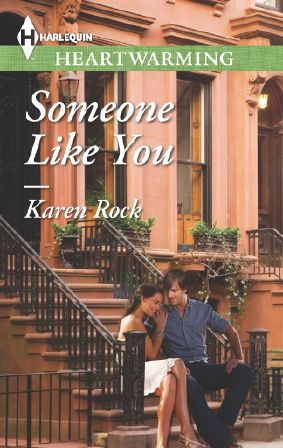 Karen is great, so I’m looking forward to reading and reviewing Someone Like You. I won’t get to it until later this month for a tour though. I hope you have a fabulous week, Lola! Indeed Karen is such a nice person! I just finished Someone Like You a few days ago and the review is up on my blog today :). I really enjoyed it!